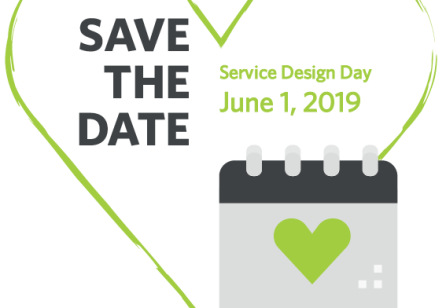 Find out more about what service design is, where to find great case studies, where you can study it and the benefits of being an SDN member. Service Design is a collaborative process of researching, envisaging, and then orchestrating experiences that happen over time and multiple touchpoints. Want to dig deeper? Take a look at Touchpoint; the first and only journal dedicated to the practice of service design including interviews, articles and case studies. Published by practitioners for practitioners, Touchpoint is essential reading for both newcomers and seasoned experts. Where can I find great case studies? Take a look at the Service Design Award winners and finalist projects from 2016. 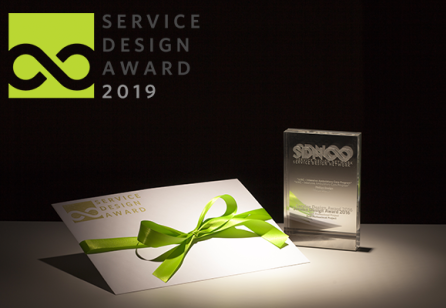 The Award recognises work of an exceptional standard in the field of service design by both students and professionals. These case studies provide the evidence you need to prove the value of service design and initiate organisational change. 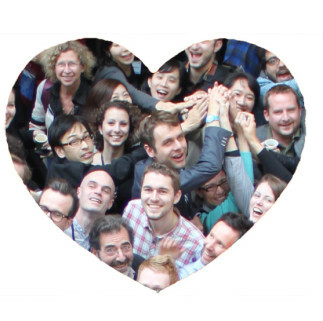 Where can I meet like-minded Service Designers? Why not join your local SDN chapter? These are volunteer-led, non-profit and grassroots organisations in which people connect, create and exchange knowledge at a local level. Chapters are a great way to meet like minded professionals, service designers, students and academics - anyone who loves service design and wants to learn more is welcome! Each chapter has their own website where you can find out about their upcoming events. 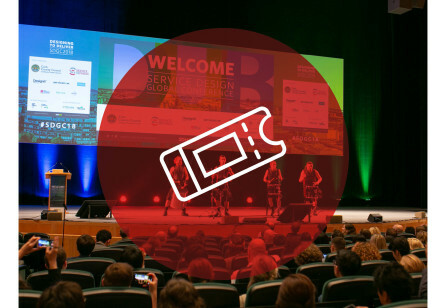 We are looking forward to more than 600 participants from all over the world coming together to learn, share and network at the 10th Service Design Global Conference "Service Design at Scale" in Madrid this November 2nd-3rd with Exclusive Members Day taking place on November 1st. 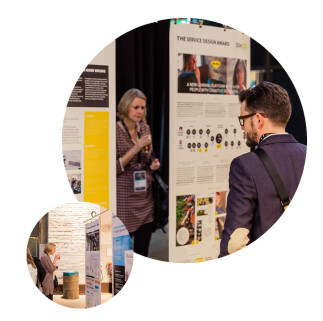 The exchange of experiences, ideas and different perspectives with the open-minded and creative Service Design community is the highlight of the Service Design year! Where can I study Service Design? 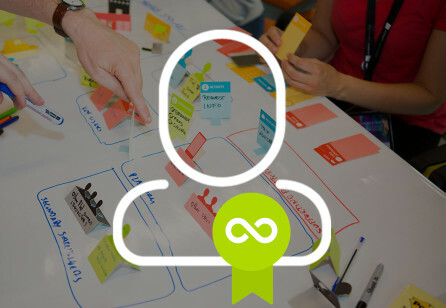 Want to dive into the world of service design but not sure where to go? 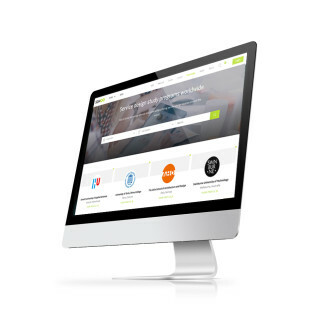 Take a look at the 'Where to Study' section of our website to discover universities from around the world offering the best service design courses. Belong to an open-minded, passionate and innovative community. 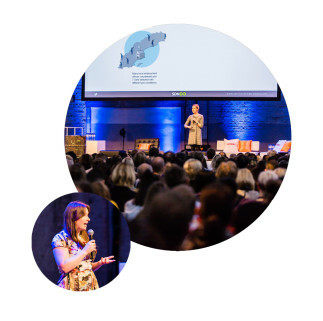 Get access to knowledge, tools and conversations that will equip you to get the best out of service design! Benefit from the amazing discounts and benefits of becoming a member.